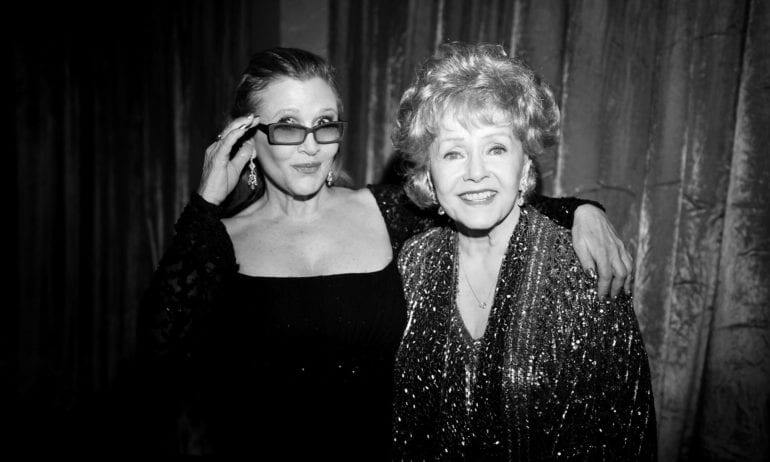 The life and untimely death of both Debbie Reynolds and Carrie Fisher is one (or two) for the books. 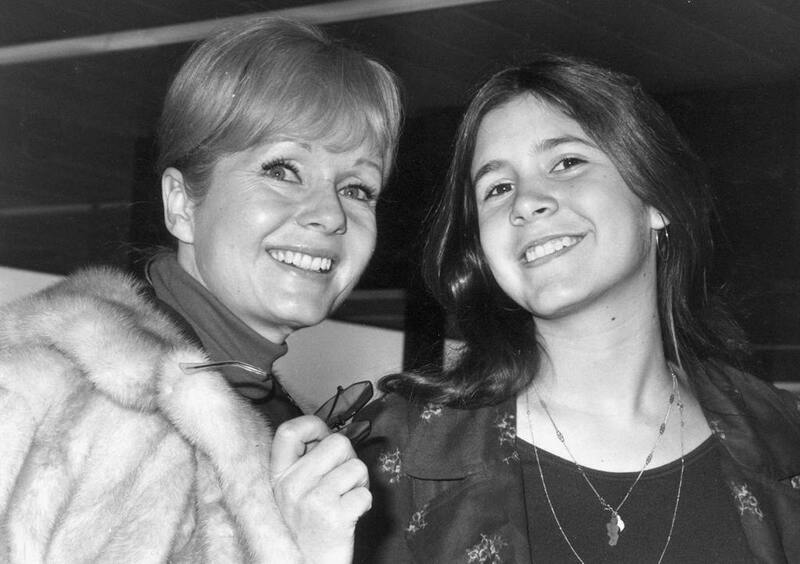 Debbie and Carrie led very different lives from one another, and were brought up in vastly different surroundings, yet they ended their time on earth only a day apart, in December 2016. Debbie was known for her stage and film presence, her musical skills and her acting chops were incomparable. Carrie was known for her role as Princess Leia Organa in the Star Wars original trilogy as well as the recent Star Wars films. Debbie had scandals of her own, mostly thanks to the men she ended up with. From one husband leaving her for Elizabeth Taylor, to another one having a serious gambling problem, Debbie was left on her own with two children. She regretted nothing, but Debbie said that what she went through effected her life significantly. The story of Debbie and Carrie is filled with drama, extreme highs and very low lows, but it is one to behold. 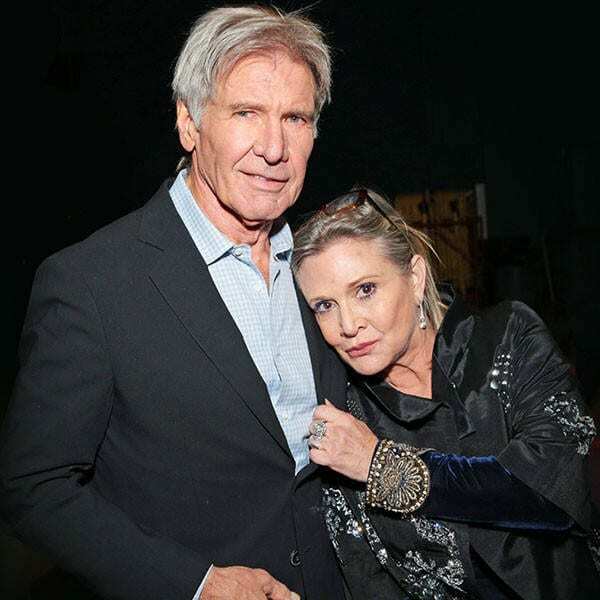 “It was Han and Leia during the week, and Carrie and Harrison during the weekend,” is what Carrie told People magazine in regards to her affair with Harrison Ford during the time they were filming Star Wars. 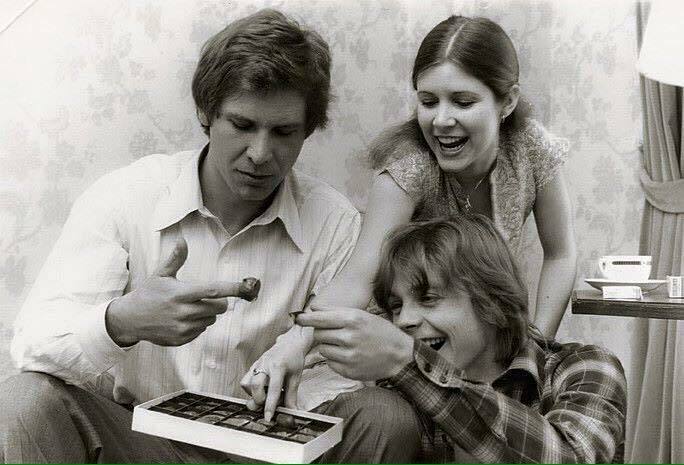 Carrie was 19 years old, while Harrison was 33 years old, and married with two children. The world was shocked to hear that the two had actually gotten together (something we all wished for back then). Carrie’s memoir was released in 2016, long after Ford’s marriage to Mary Marquardt was over (they divorced in 1979 and he went on to remarry twice). So when Carrie sent Harrison an advanced copy of the book, so he wouldn’t feel ambushed, Ford jokingly responded with ‘lawyer!’. 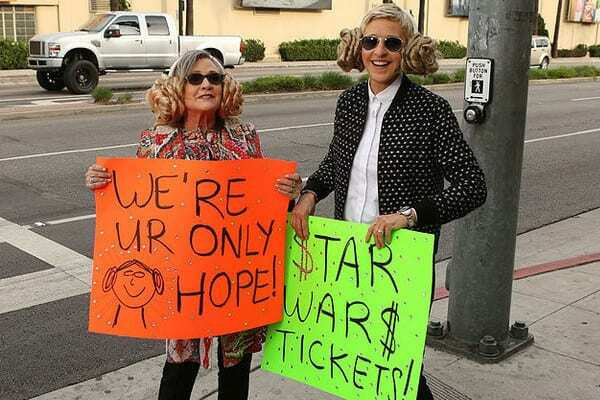 It had been long enough ago that it wasn’t relevant to anyone other than millions of Star Wars fans who were thrilled that the two actually had the fling. 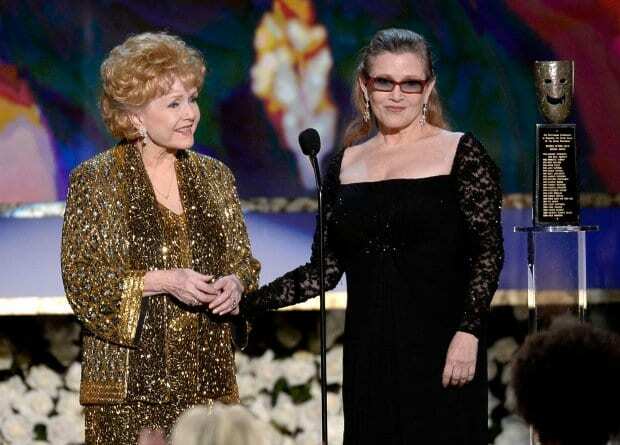 Carrie was born to Debbie Reynolds and Eddie Fisher, both of whom were actors and singers. She was raised in Burbank, California, but ended up going to Beverly Hills High School (until her sophomore year). It was in the middle of high school that Carrie appeared in Irene, a Broadway revival that her mother, Debbie Reynolds, was starring in. This was the beginning of Carrie’s passion for acting. Carrie started a lot of educational programs but never ended up finishing any of them. First of all she dropped out of high school. Then she enrolled in Central School of Speech and Drama in London, followed by her acceptance and enrollment at Sarah Lawrence College, from which she never graduated. Carrie seemed to know that her heart wasn’t in academia, but rather in the arts. Debbie’s family moved from Texas to California when she was 16 years old. In California, Debbie’s beauty didn’t go unnoticed. In 1948, Debbie won the Miss Burbank beauty pageant. 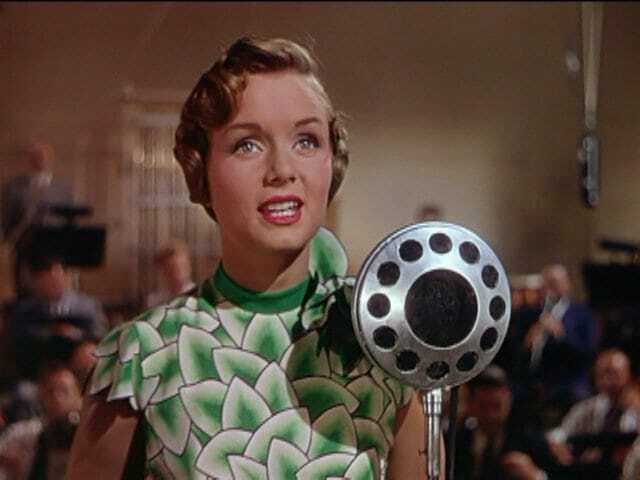 It was soon after that that she got discovered and signed a contract with Warner Bros. and officially changed her name to the now-famous Debbie Reynolds. Funnily enough, her high school friend said that Debbie never got invited out as boys thought she was cute but not much to look at. Blasphemy! Debbie was a double threat in Hollywood – she could sing AND act. Her voice was something else. She worked in musicals as well as recorded her own albums. Her single Tammy, which was released in 1957, went on to be a gold record and the best-selling single by a female of that year. Other hit songs were A Very Special Love (in 1958) and Am I That Easy to Forget (in 1960). 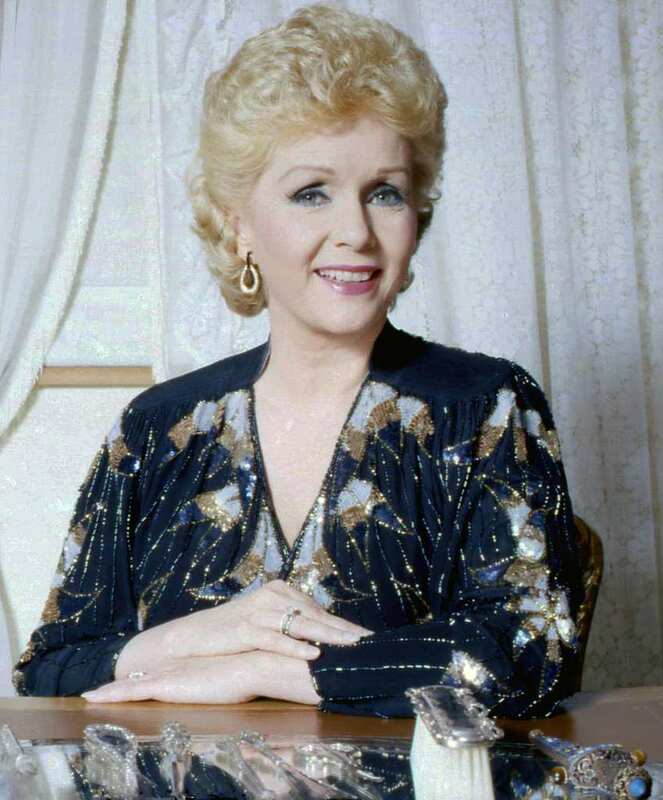 In 1991, an album called The Best of Debbie Reynolds was released. Carrie was diagnosed with bipolar disorder. It was during her dealing with mental illness that she became addicted to prescription medication and other illegal substances. She said that the pills and powder made her feel ‘normal’ and balanced her mood, which was often up and down as is with bipolar patients. Carrie went so far as to have electroconvulsive therapy, or ECT treatments done to her to keep her mind balanced and sharp. Carrie admitted that she had a problem with her substance intake. 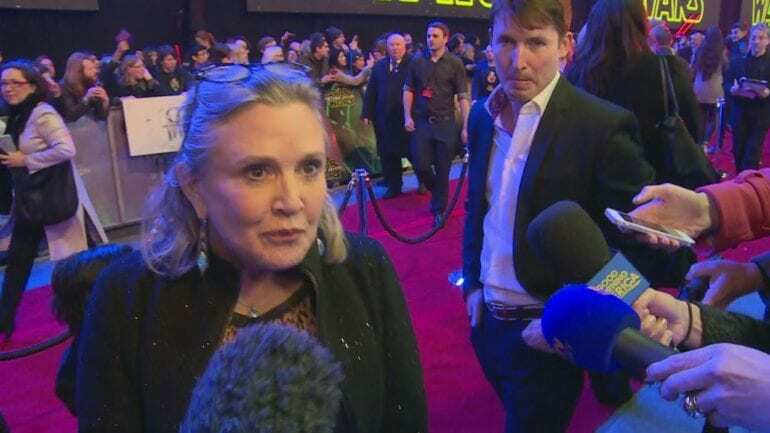 In an interview, she said that during the time she was filming The Empire Strikes Back, “Slowly, I realized I was doing a bit more drugs than other people and losing my choice in the matter.” Carrie had been very honest about her past substance abuse in appearances on 20/20 and NBC’s Today Show with Matt Lauer. She said that the pills, which she would definitely abuse, would “dial down” the manic side of her bipolar disorder. In late years, Carrie got herself a French Bulldog named Gary. Gary was her emotional support animal who helped her manage her anxiety and pressure from appearances and red carpets. She would bring Gary with her almost everywhere. Carrie was clean for a very long time. It wasn’t until her passing that the world realized that she had returned to use the substances she used to care for so much. With a personality like the one Debbie had, it’s no surprise that she was married three times – falling in love with her was an easy feat. 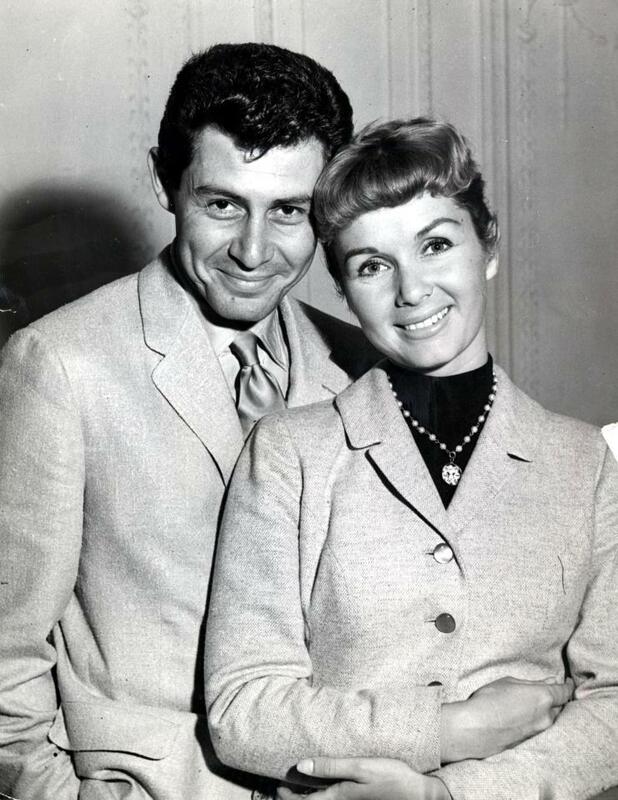 Debbie was married to Eddie Fisher from 1955 to 1959, this was the marriage that produced Carrie in 1956 and her brother Todd in 1958. She was then married to Harry Karl, a millionaire businessman, from 1960 to 1973. Harry was a gambler, which led to the end of their marriage and her subsequent financial woes. Debbie’s third husband, Richard Hamlett, lasted from 1984 to 1996. 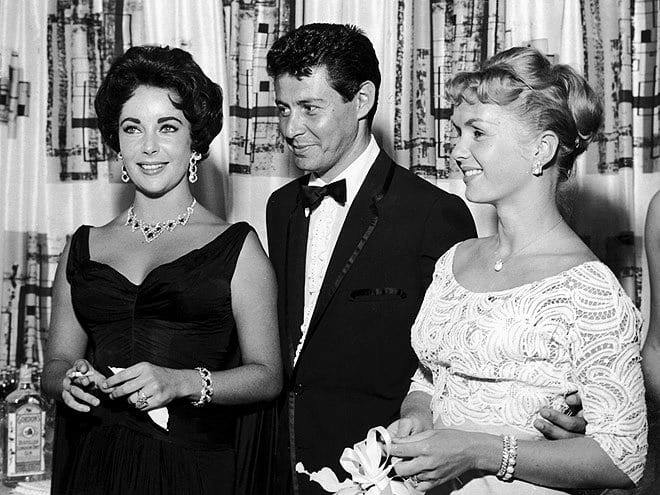 Debbie’s first marriage to Eddie Fisher ended due to the fact that Eddie was having an affair with none other than Elizabeth Taylor! Elizabeth and Debbie were actually friends back then, which caused quite a scandal. The affair also led to the cancelation of Eddie Fisher’s television show. Elizabeth and Debbie, who obviously didn’t talk after the affair, patched things up in the 1970s when the two were aboard the same cruise ship. 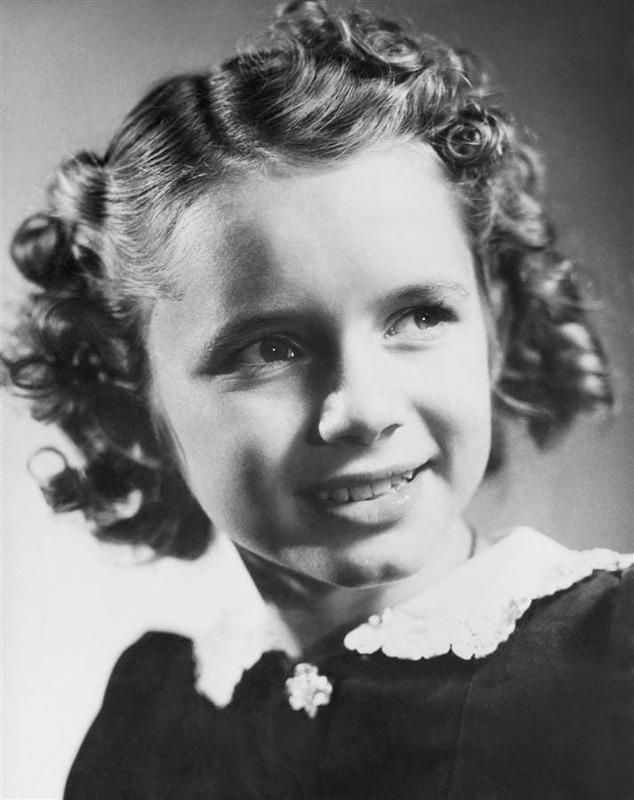 Debbie acted in films since 1948. Her most memorable role was in the 1964 film The Unsinkable Molly Brown. This was the role for which she was nominated for her first Academy Award and Golden Globe Award. She eventually won the Jean Hersholt Humanitarian Award at the 2015 Academy Awards. Other memorable roles of Debbie’s were in Bundle of Joy, Mother, and her television appearances in shows like Will & Grace. Debbie Reynolds was worth $60 million upon her death. Her fortune was said to have come from her acting jobs, smart stock investments, substantial property holdings, lucrative endorsement deals with CoverGirl cosmetics, and owning her own vodka, perfume, soccer team and restaurant. 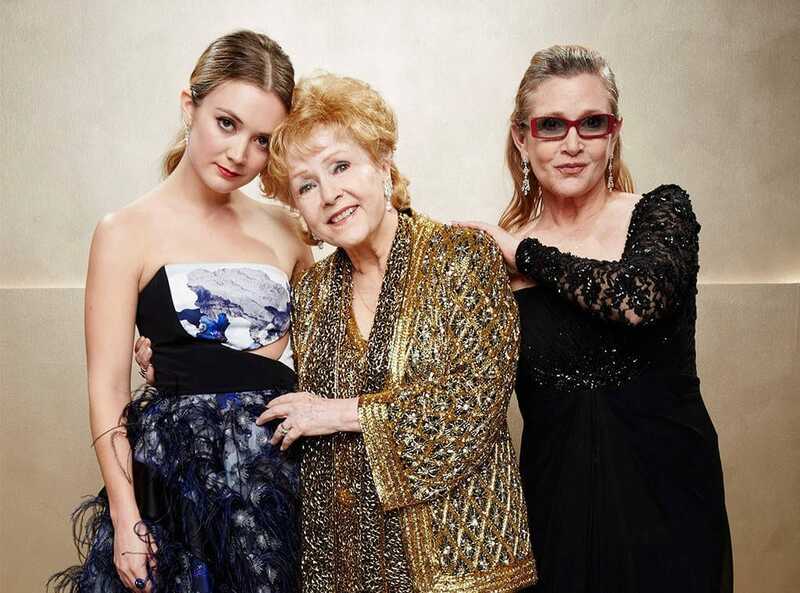 Upon her passing, the money is set to go to both Todd Fisher and her granddaughter, Billie Lourd. In a surprising twist, Carrie’s net-worth at the time of her death was only $5 million. The reason this net-worth was incredibly surprising since Carrie had played the iconic role of Princess Leia and had had serious paydays from the Star Wars film franchise. However, Carrie was good at spending her money as quickly as she was making it. 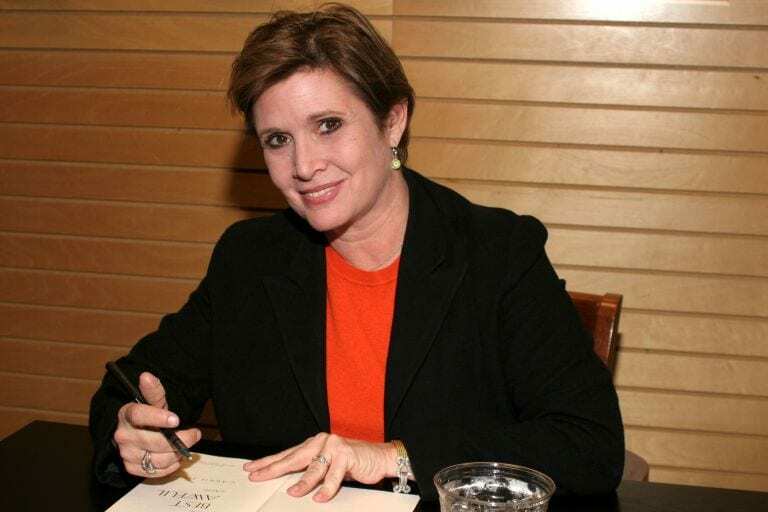 Part of her financial mistakes came from the fact that Carrie had signed away her likeness in the Star Wars deal, which meant that she didn’t receive any money from merchandise sales. Carrie was married to legendary musician Paul Simon. The two met while Carrie was filming Star Wars. The two dated off and on from 1977 to 1983. In 1983 they married and divorced in 1984. They started dating again after their divorce but things were never the same. Simon was Carrie’s only husband as she never remarried. She did, however, have a relationship with talent agent Bryan Lourd. They were together from 1991 to 1994 and had one child together, daughter Billie Catherine Lourd. The reason Bryan and Carrie ended their relationship had less to do with incompatibility as a couple and more to do with the fact that Bryan fell in love with another man. 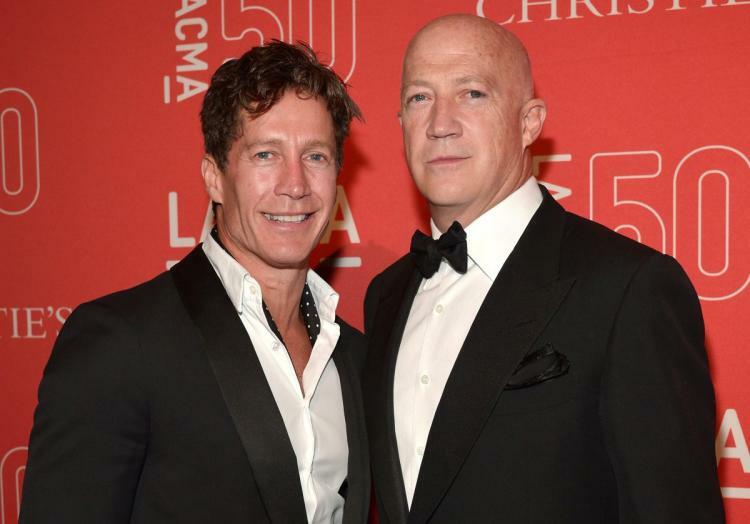 Bryan married Bruce Bozzi, one of the owners of The Palm, in October of 2016. This is a slight twist we have to say we find humorous and very modern. 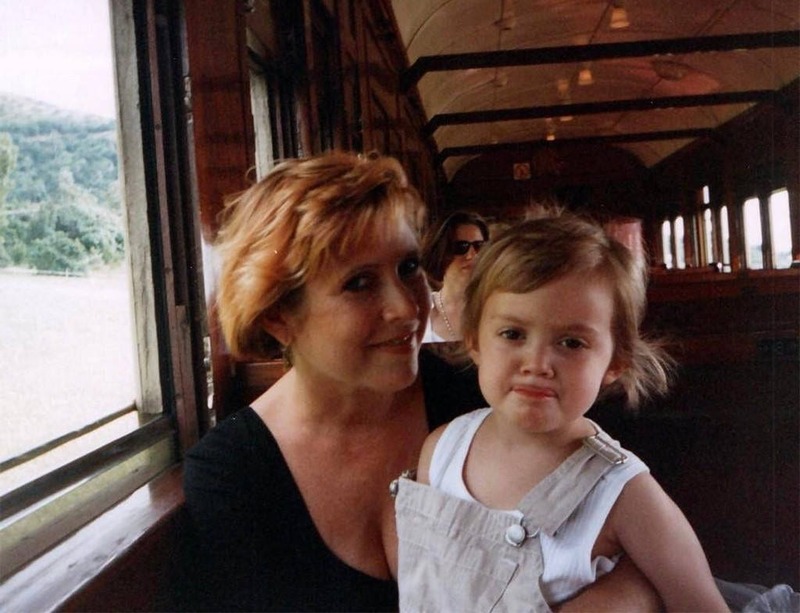 Carrie was much more than just a brilliant actress – she was a sensational writer as well. She wrote seven books, three of which are memoirs. 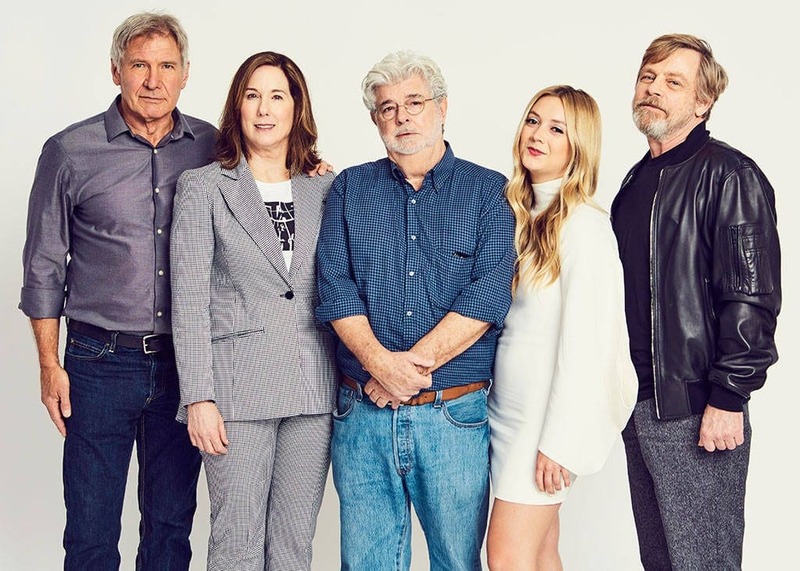 Her latest memoir, The Princess Diarist, was published in 2016 and made serious waves since that is where she admits to her affair with Harrison Ford. Her other memoir, Wishful Drinking, is all about her battle with mental health issues and growing up in the public eye. 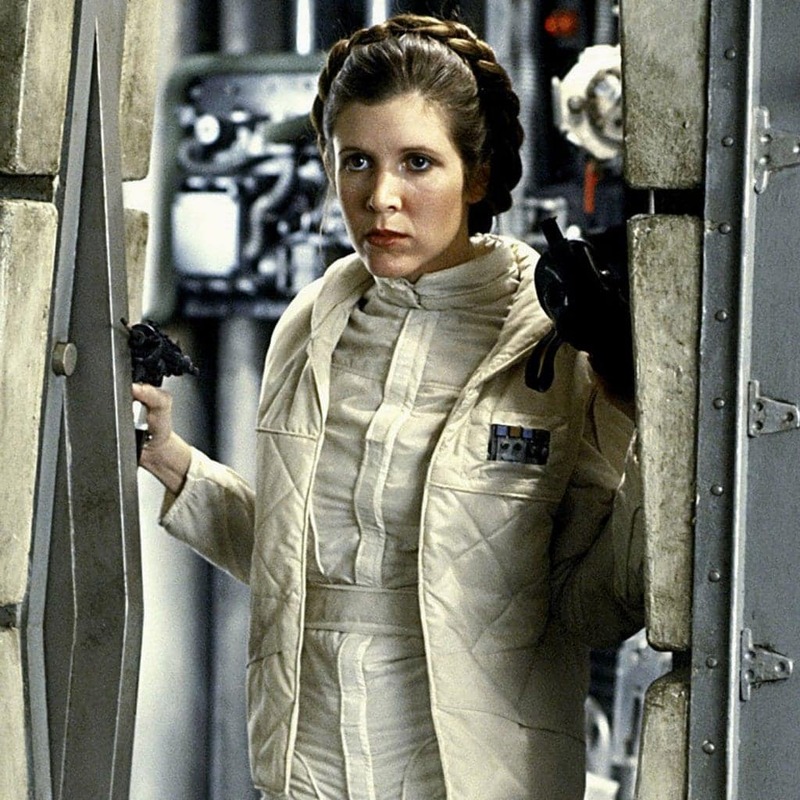 The most famous role Carrie played was without doubt the role of Princess Leia Organa in the Star Wars films. From 1977 to 1983, Carrie was not Carrie, but Leia, to the world. She admitted that if she had known the scale to which the films were going to get, she probably wouldn’t have taken the role. She didn’t want to have the level of fame that her parents had, she saw what it did to their relationship and lives. 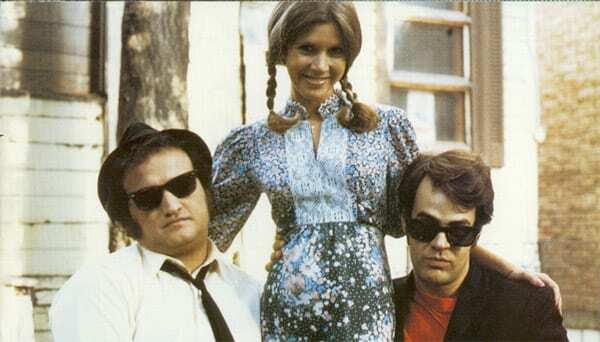 Carrie was a lively character on the set of the films. 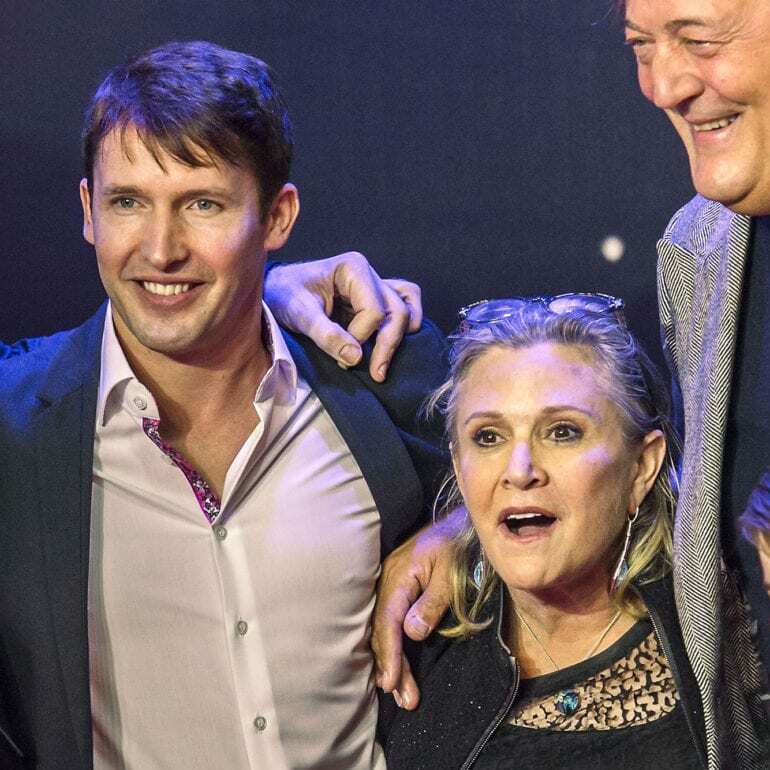 She and Harrison Ford loved to drink together on set, while Mark Hamill would watch. She said, “Mark Hamill was off on Dagobah while Harrison Ford and I were getting drunk in Cloud City.” She also found it hard to act opposite Peter Cushing because he was such a nice guy that she didn’t want to be mean to him in character. 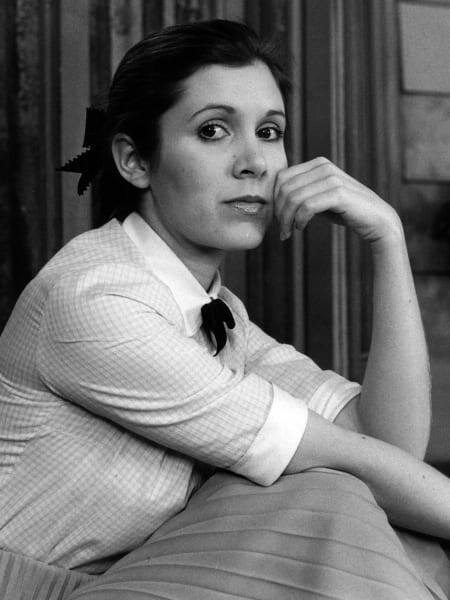 Carrie was a huge supporter of many organizations due to her own experiences with being a woman in the film industry, suffering from mental health issues, and caring for friends who were ill. She donated money to many HIV/AIDS organization, as well as hosted a benefit for amfAR, The Foundation for AIDS Research. She was an animal rights activist, as well as an LGBT and women’s right activist. In 2011, Carrie was a spokesperson for Jenny Craig. She was in a television commercial for the weight loss company. At the height of her weight gain, Carrie was 180 lbs. On the Jenny Craig diet, Fisher lost 50 lbs and weighed in at 130 lbs. She looked incredible and said that she felt wonderful too. When she thought she was getting older, she said she simply was getting fatter and wanted to get a handle on it. Unfortunately, Fisher ended up regaining most of the weight. Carrie has three siblings, two of which are her half siblings from her father’s later marriage to Connie Stevens. Eddie Fisher was married a total of five times! 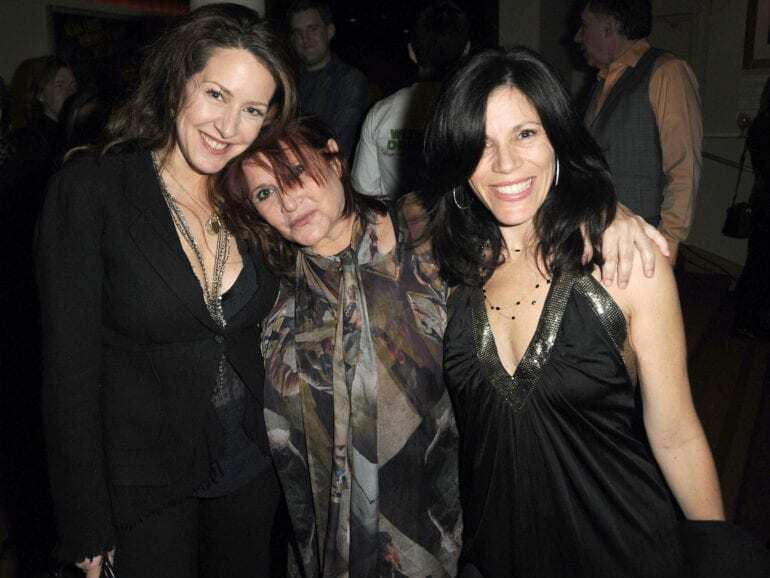 Eddie’s daughters from his third marriage, Joely Fisher and Tricia Leigh Fisher, are both actresses as well. Joely is well known from her television appearances in shows like Wild Card, and Last Man Standing. Tricia isn’t as known as Joely but has also been on shows like 7th Heaven, The Mentalist, and Criminal Minds. 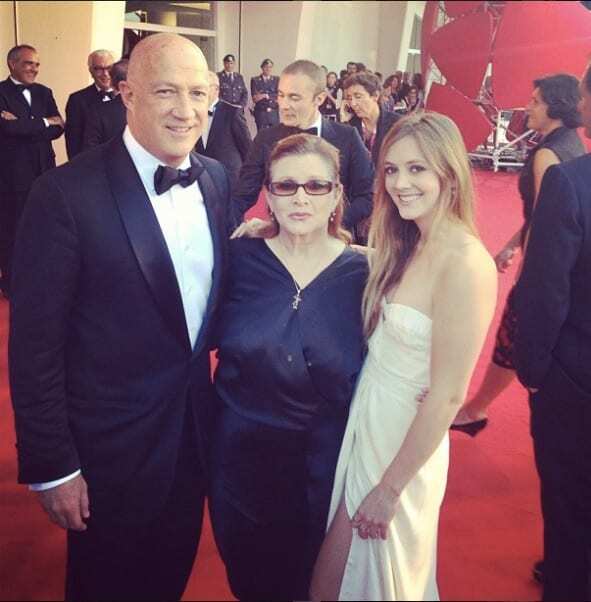 Billie Catherine Lourd is Carrie’s only daughter and Debbie’s only granddaughter. The 25-year-old is the goddaughter of actress Meryl Streep and is walking in her family’s footsteps into the acting world. She attended New York University, where she studied religion and psychology, and gradated in 2014. After college, Lourd got her first film role in the Star Wars continuing film, Star Wars: The Force Awakens, followed by Billionaire Boys Club. Carrie passed away on December 27, 2016. Her official cause of death was cardiac arrest. However, several illegal substances were found in her system according to the toxicology report. Although the substances were there, it was inconclusive whether they were the cause for her death. Debbie passed away just one day after Carrie, on December 28th, 2016. Her cause of death was a brain hemorrhage due to a stroke. Billie said it best: “I know my Mom. She’d want her death to encourage people to be open about their struggles. Seek help, fight for government funding for mental health programs. Shame and those social stigmas are the enemies of progress to solutions and ultimately a cure. Love you, Momby.” The legacy left behind is that of strength and talent.